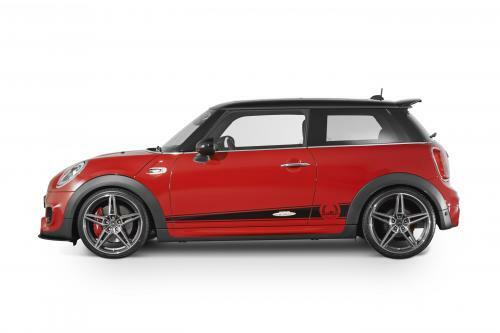 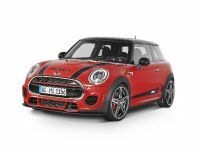 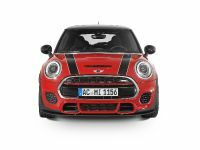 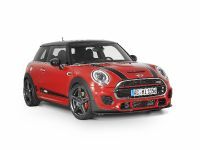 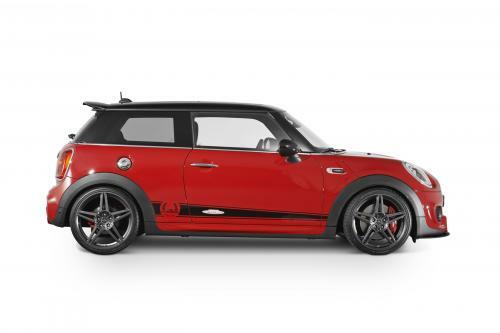 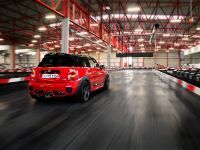 AC Schnitzer MINI John Cooper Works features striking looks and more power for its powertrain. 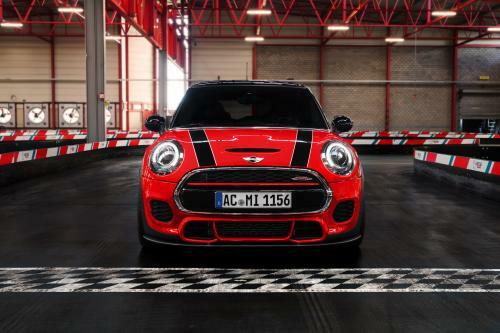 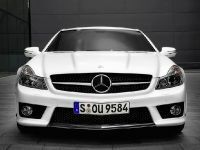 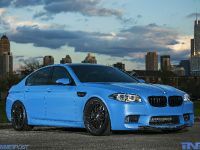 AC Schnitzer offers performance upgrades from 141 kW/192 hp to 173 kW/235 hp, and from 170 kW/231 hp to 195 kW/265 hp. 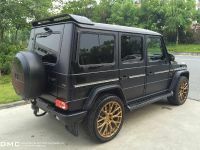 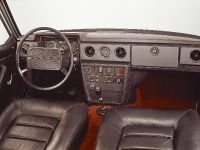 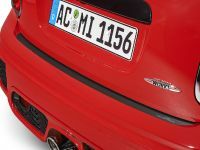 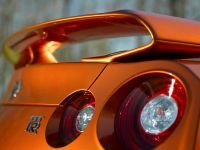 In terms of appearance and sound, AC Schnitzer added silencer systems, which consist of a back box and two "Sport" or "Sport Black" tailpipes positioned centrally. 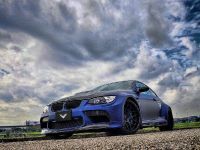 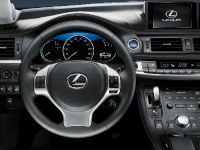 The kit also includes the integral AC Schnitzer "Track Mode" flap system with remote control for optimized sound. 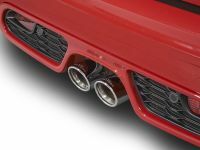 Different sound pipes, available as an option, form part of the silencer systems. 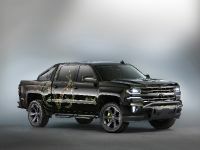 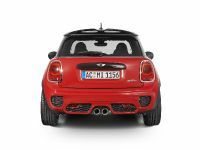 The "Sport" and "Sport Black" tailpipe trims are also available. 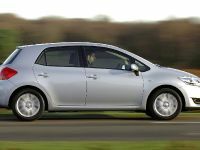 Suspension spring kits have been developed. 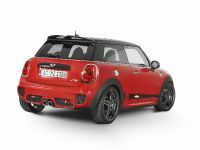 They lower the MINIs by around 20 - 30 mm at the front and around 25 - 35 mm at the rear. 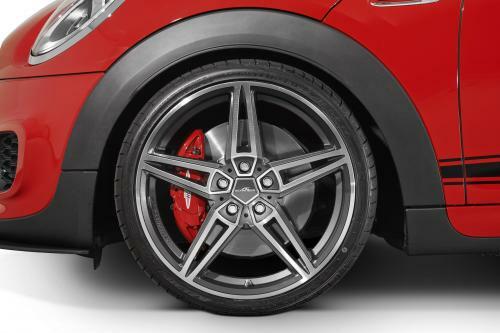 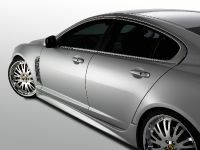 AC1 alloys in 7.5J x 19 inch come in classic double-spoke design. 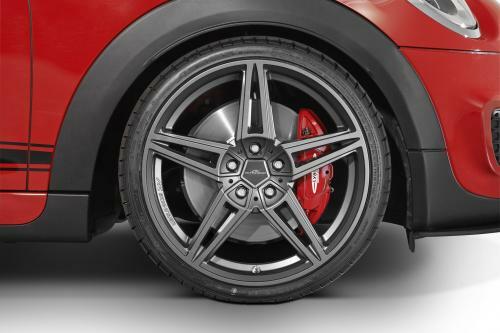 They are fitted with tyres size 215/35 R 19.